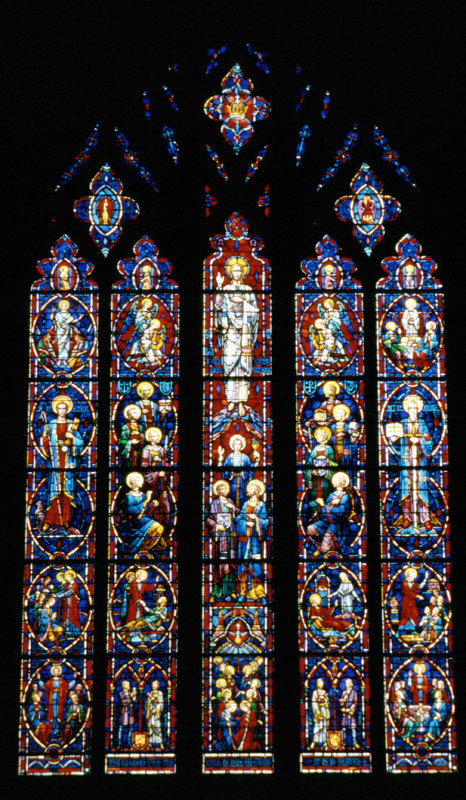 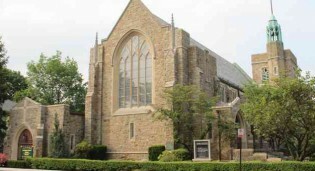 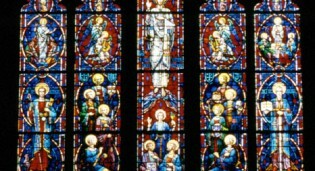 Conservation, preservation and protection of all D’Ascenzo stained glass windows by Rohlf’s Studio at Larchmont Avenue Presbyterian Church in Larchmont, NY. 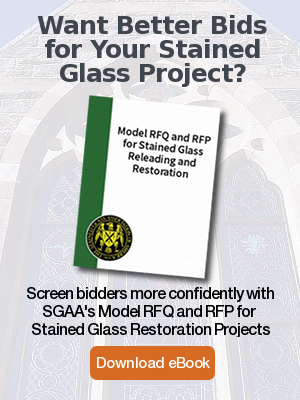 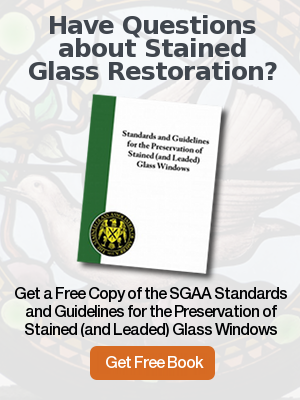 Conservation, preservation and protection of all stained glass by Rohlf's Studio at Larchmont Avenue Presbyterian Church in Larchmont, NY. 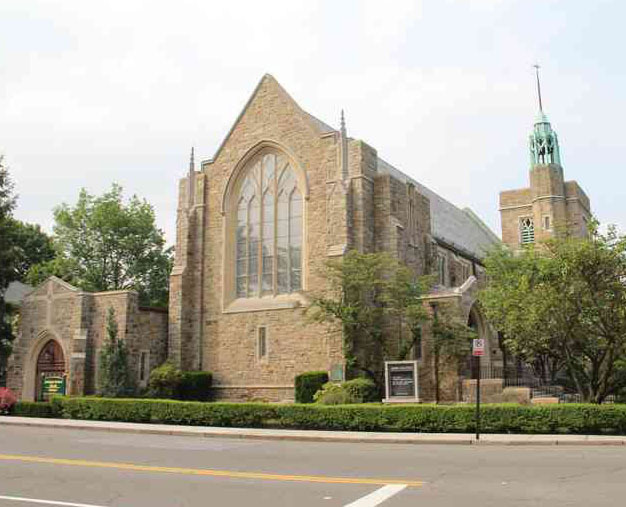 Restoration of all D'Ascenzo stained glass windows in the entire church and new protective glazing at Larchmont Avenue Presbyterian Church in Larchmont, NY.